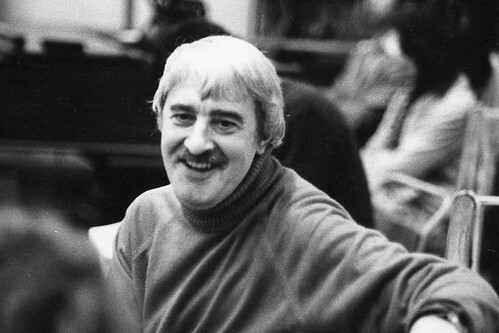 Articles tagged with "The Judas Tree"
Your Reaction: What did you think of Kenneth MacMillan: A National Celebration? 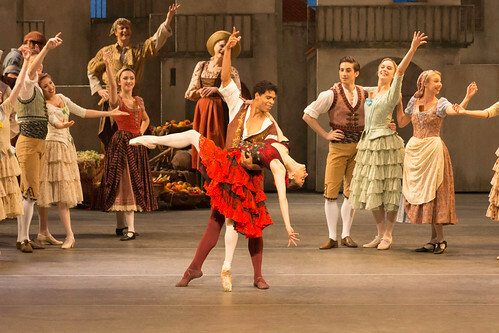 Audience responses and press reviews of the festival bringing six British dance companies together on the Royal Opera House stages. The British choreographer transformed classical dance by looking to the influences of the theatre. 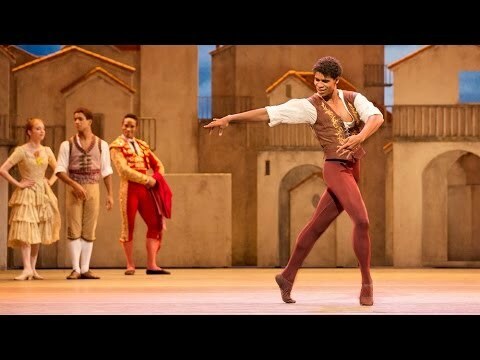 The Cuban ballet superstar speaks about his production of Don Quixote and offers cautionary words for young dancers lured by fame.